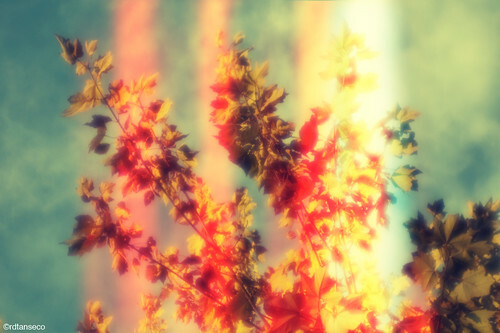 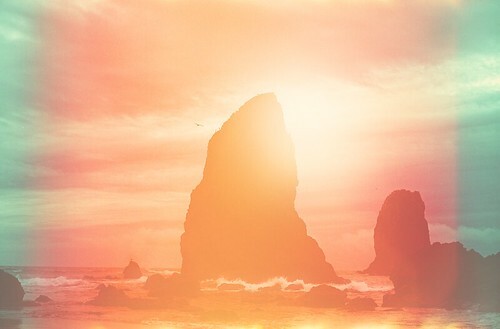 Light leaks are one of the many accidents film users come across that can make or destroy an image. 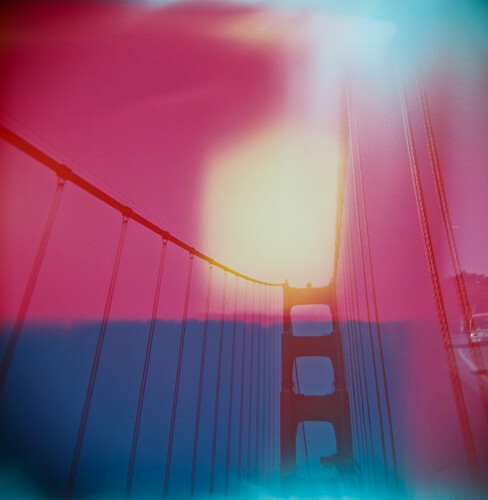 Most of the time, someone opens the back of a roll of film accidentally (or on purpose to experiment) and something magical like the above pictures happen. 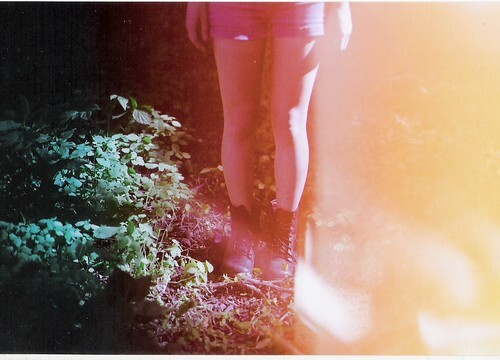 This is one reason why I love film: accidents and experimentation.